Mildew is one of the most common problems experienced by home or commercial property owners. It can appear as superficial black or brown spots and can grow on painted surfaces like walls and ceilings. In common layman’s language, the term mildew is often used to refer to mold growth. This growth can be caused by a diverse number of fungal species — simple microscopic organisms that usually grow in moist environments. In nature, molds are important because they are responsible for the decomposition of organic matter such as dead plants and animals. They are also essential in the recycling of nutrients throughout ecosystems. But it is exactly this ability to destroy organic matter which makes molds and mildew are problems for people. They can grow on products made from organic materials, including wood furniture, books, the paint on your walls, etc. As mentioned, molds and mildew love moisture-rich environments. As such, they usually occur in homes faced with water damage. 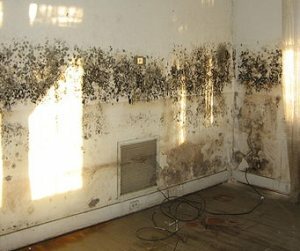 Flooding, damaged plumbing, sewage backup, damp basements, and constant high humidity are just some of the things that can encourage mildew or mold growth. When it comes to your walls and ceilings, the type of paint coating you choose also has an effect on the growth of molds and mildew. Alkyd or oil-based paints usually contain oils from plants such as linseed, sunflower, soybean, corn, and safflower or even pets such as fish. This makes the paint susceptible to the growth of fungi. In this regard, high-quality latex paints are better than their alkyd counterparts. To prevent the growth of mold on painted surfaces, make sure to prime any bare wood before applying the paint. Moreover, don’t just paint over any existing mildew or mold growth. Remove such growths before painting over any surface, whether it’s wood, substrate material, or a previously painted surface. If you want to make sure that a paint job will be done properly painting contractors san antonio can help you out. Our Houston painters are known for their top quality workmanship and will make certain there will be little chance for mold to set in. One way to easily get rid of mold is to use bleach. Just mix one part bleach to three parts water, and scrub the mold off the painted surface with a brush or a scouring pad. Remember to test over a small spot first because bleach can fade the paint’s color. If the mold growth has spread over an area that is too large to manage, it’s probably best to get help from a professional mold remediation service provider because mold growth can become a serious health hazard. If your house has experienced water damage, be sure to have the source of moisture or humidity repaired. It will also help if you install exhaust fans in locations where there are elevated moisture levels. 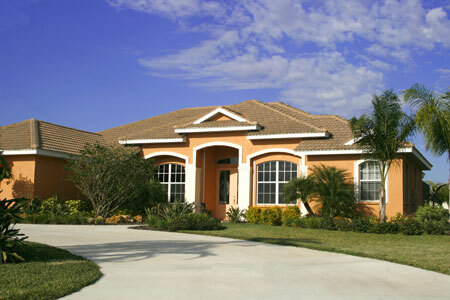 For more information about painting contractors san antonio visit our website at http://www.southernpainting.com/. As very long time established San Antonio artists, they should posses experience and understanding of how to fresh paint and renovate old walls to get them ready on the fresh coat of fresh paint. In addition, San Antonio has numerous organizations doesn’t only perform painting and wallpapering activities furthermore it’s do remodeling and restoration blends with walls, cabinets, additionally with other surfaces. With new houses, you’ll have the ability to fresh paint the outer walls since the area with no need of any mold formations, drenched areas, chipped surfaces, broken areas additionally to penile deformation. All one requires to handle is use the info coat of primer right to the peak new walls then fresh paint a single or double coat in the selected fresh paint regarding this from day. However, with old houses, penile deformation and marring the top walls could be invisible towards eye and revealed only if that old layer of fresh paint is taken away or chipped away. With experienced and honest painting contractors in San Antonio, old houses are more effective maintained. They eliminate that old fresh paint journey the surface of the exterior walls in areas oftentimes concerned about and repair individual places before advancing while using the final painting activity. This data stems from their quantity of experience and might have been neglected by new company for that want of quick cash. Such diligent companies have carried out San Antonio commercial painting projects before and determine what a skipped brush stroke or perhaps a poor wall condition are able to do around the final appearance of the whole exterior wall. San Antonio commercial painting projects showcase the duties of the best fresh paint companies throughout the town as they are only granted to the most reliable and earliest of companies. This might be an important source for property proprietors to locate good San Antonio Texas artists. Such companies should have a lot of commercial projects although some private projects with tough undertakings. Locating the guidance of those artists when creating the thought of a person’s house is ideal since it decreases on chance of obtaining a poor result. Actually, nobody wants their apartment to have a look shoddy. The primary issue is there presently exist in many great Dallas exterior painting businesses that did commercial projects around that selecting one becomes very hard. The easiest method to concentrate on the search would be to assess the offers and discount rates each provides. Some offer free consultation services while some charge for time. Several offer discount rates about 20% in compliance using the work plus some charge exorbitant prices. 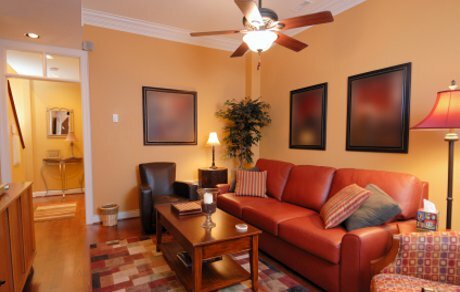 Clearly, the best for individuals is certainly the least expensive established painting companies. To learn more about painting contractors San Antonio visit http://www.southernpainting.com/san-antonio-painting-contractors. Southern Painting, one of the most renowned interior and exterior painting contractors in the state of Texas, has a dedicated location that exclusively services the San Antonio area. 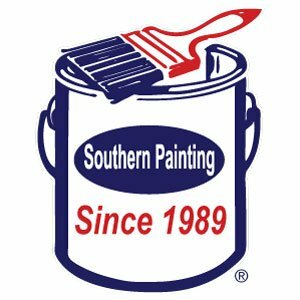 Take a moment to learn more about Southern Painting, and why you should trust the San Antonio painters of Southern Painting before any other paint contractor. Rob Ellis is the owner of the Southern Painting regional office that has served San Antonio and the surrounding areas since 2000. 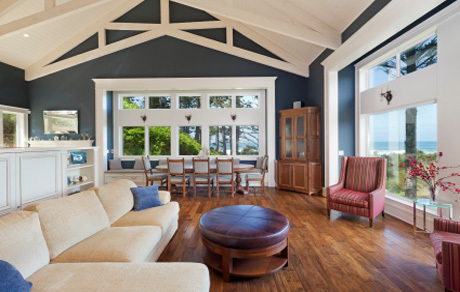 Our expert painting contractors offer a variety of residential and commercial services to satisfy all your painting needs, while delivering quality workmanship and superior customer service. Experience the difference the professionals of Southern Painting can make for you, visit http://southernpainting.com/san-antonio .